Designing and recommending space optimisation solutions is one thing but implementing and installing solutions is another entirely. Which is why Agile Solutions will always complete both the design optimisation and the optimisation equipment so that both come together harmoniously and work properly. Storage systems refer to the different features that you can incorporate into your storage facilities. Knowing what is available in the way of storage systems is a necessity when designing your space optimisation plan. For example, if you deal with fashion or perishable goods, then maybe Live Storage is the best solution for your needs. At Agile Workspace Solutions, we know what is available, and can tell you whether it will suit your products or whether there is something better. An Agile Workspace Solutions Consultation will allow you to discover where the hidden costs are in your warehouse, and how you can obliterate them. And when it comes to storage, there are many systems that we can use to help you to get the most out of your space. But it’s not just about space; combined with picking systems, we will ensure that your storage is as effective as it can be, allowing for excellent capacity as well as the most efficient methods for picking and packing. Unsure if your Packing Stations need assistance? Or do you feel as if there is a vast number of improvements to be made? 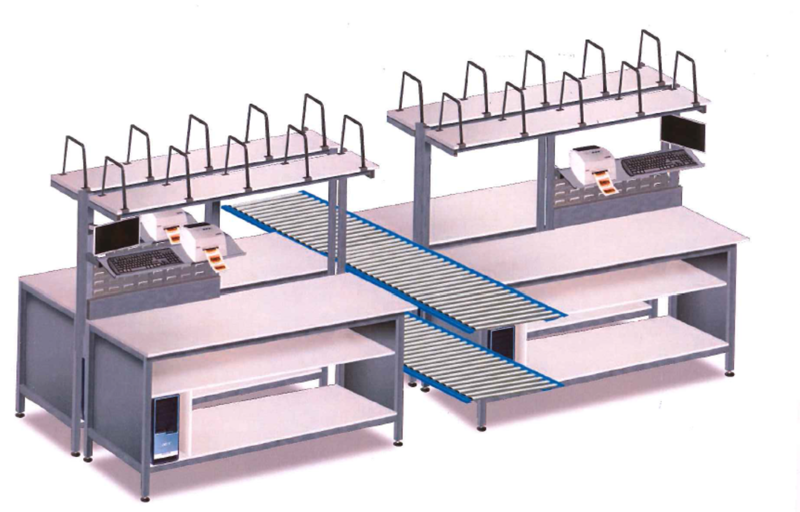 Contact our specialists Kieran and Graham to arrange a packing station consultancy. We want to help you achieve more.